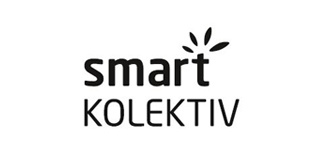 Smart Kolektiv (SK) is an independent, Belgrade based, non-profit organization founded in 2003. SK pioneers and promotes the concept of corporate social responsibility (CSR) and social entrepreneurship. Our organization is guided by the idea of connecting business and society for finding ways to apply business practices and experience to solve social problems. SK aims to develop and implements activities that trigger positive changes and innovation in society.